studentpad is a member of the pad group family. Founded in 1999, our tailor made accommodation management platform is trusted by over 100 UK public sector organisations, and is also the market leader in Ireland. With extensive experience delivering web based software, pad group is recognised as a leading source of modern, exciting, cutting-edge housing software. The software that followed has gone on to revolutionise the way in which universities, colleges, students’ unions, councils and housing associations operate. And to this day our objective remains the same. The benefits however, are even wider reaching, as our software continues to develop. 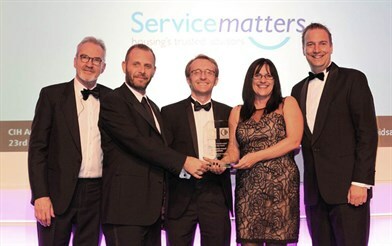 The pad group service provided to the Homefinder.uk.com hub was awarded CIH East Midlands and West Midlands 2015 Winner, as well as being recognised as a Public Sector Finalist at the Landlord and Letting Awards 2015.